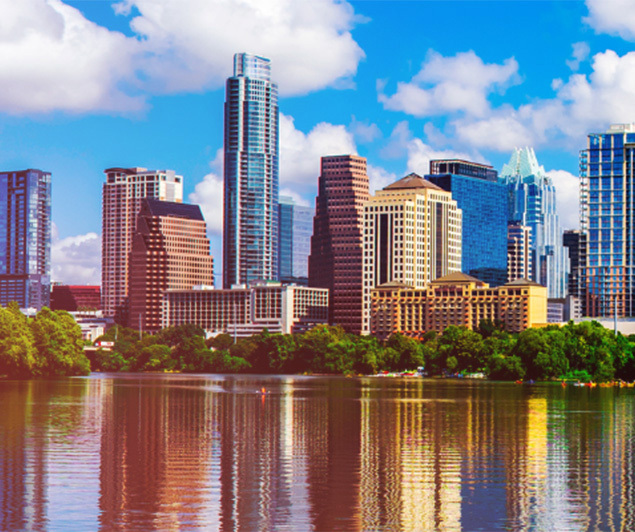 With vibrant entertainment and culture, inspiring cuisine and stunning outdoor settings, and a thriving high tech community, we are excited for Austin, Texas to be the home of ELEVATE 2018. 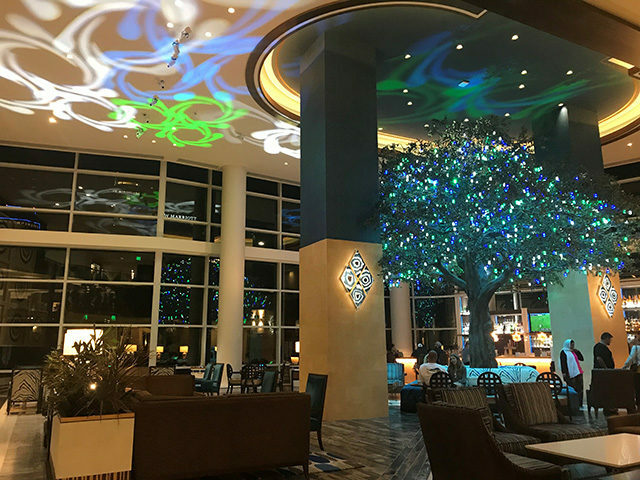 Fairmont Austin, opened it’s doors on March 5, 2018 as the largest Fairmont property in the U.S. and the second largest Fairmont hotel in the world. 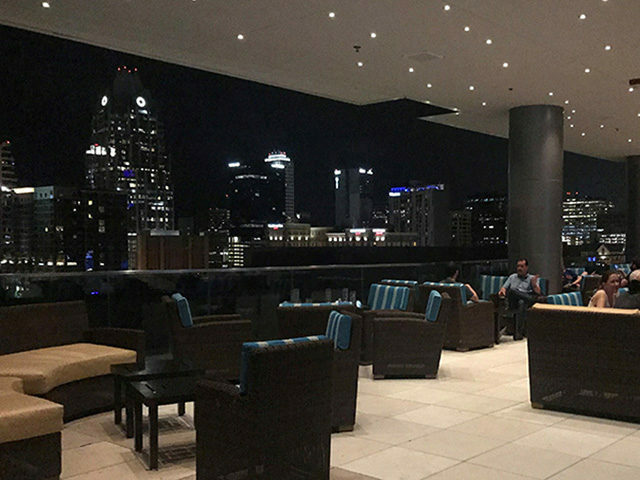 This towering icon offers five restaurants and bars, the largest outdoor and full service spa in Downtown Austin, as well as a revolutionary fitness center. 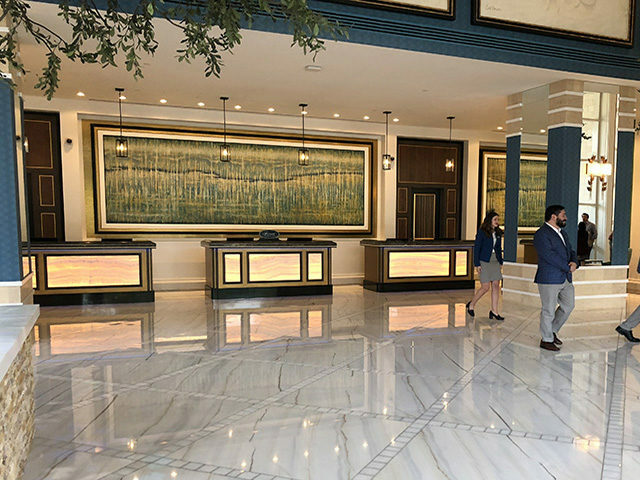 Good for us, the Fairmont is located directly in the middle of Austin’s major entertainment districts and amid the lush greenery of Palm Park and Waller Creek. 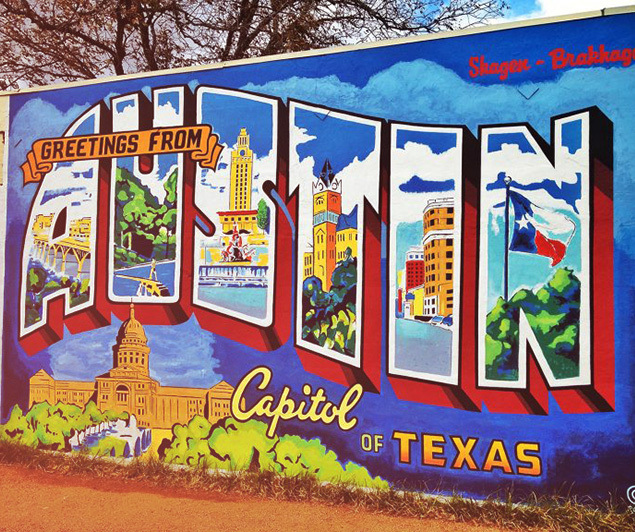 The hotel is walking distance from the famous Sixth Street and directly connected to the Austin Convention Center. The eclectic Red River District is a stones throw away and offers a perfect glimpse into the funky, casual, and lively spirit of this unique city. Music, food, and art abound and mix naturally with the vibrant, high tech vibe of the community at large. Receive our discounted room block rate of $259/night until October 9th, or until our room block is full. 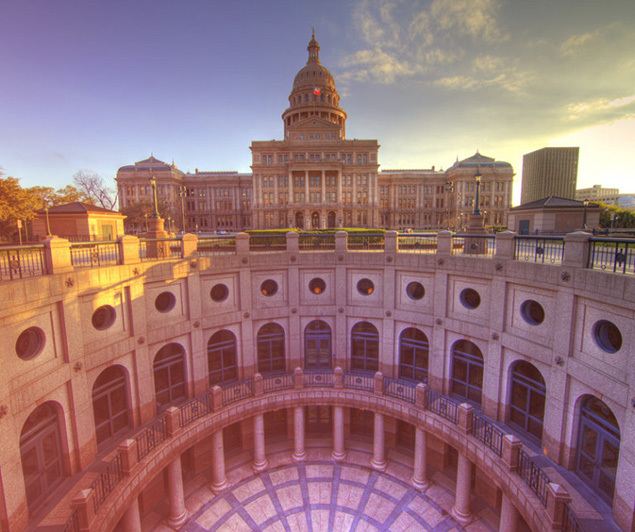 Traveling from Austin-Bergstrom International Airport to The Fairmont Austin. Don’t miss out on Super Saver and Early Bird Pricing!